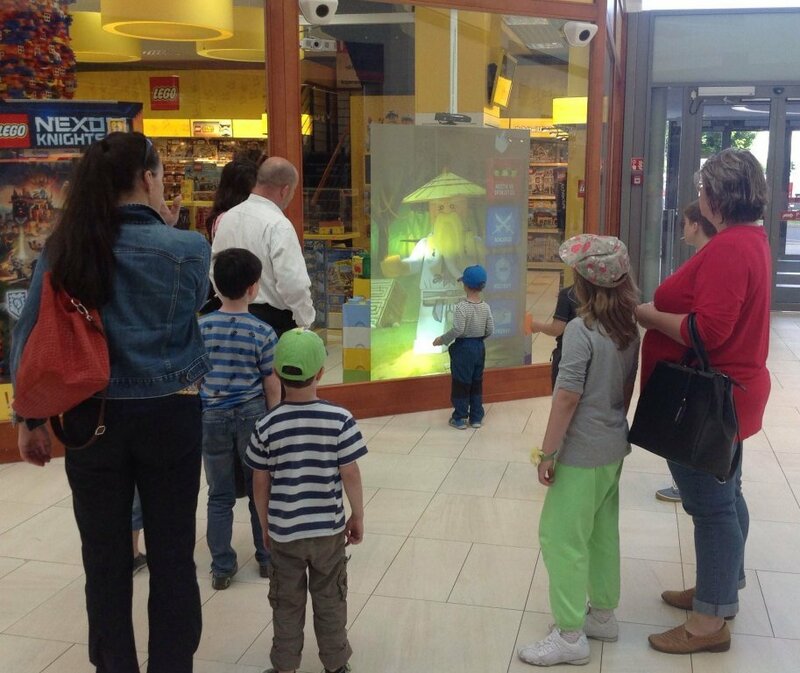 GIMMO Virtual Promoter introduction - in the store Pompo Maxi, Metropole Zličín Praha. 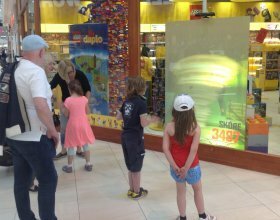 There is running a Lego pilot projet, implemented from May 25th to June 22nd. 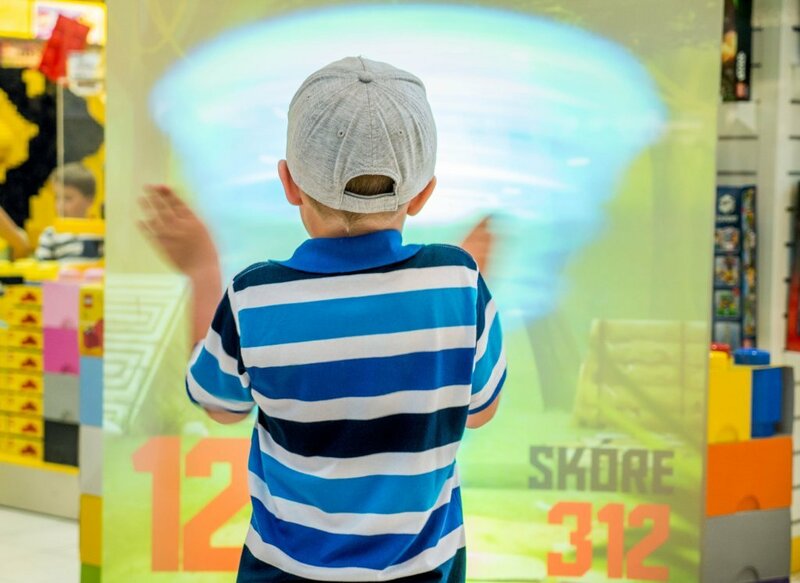 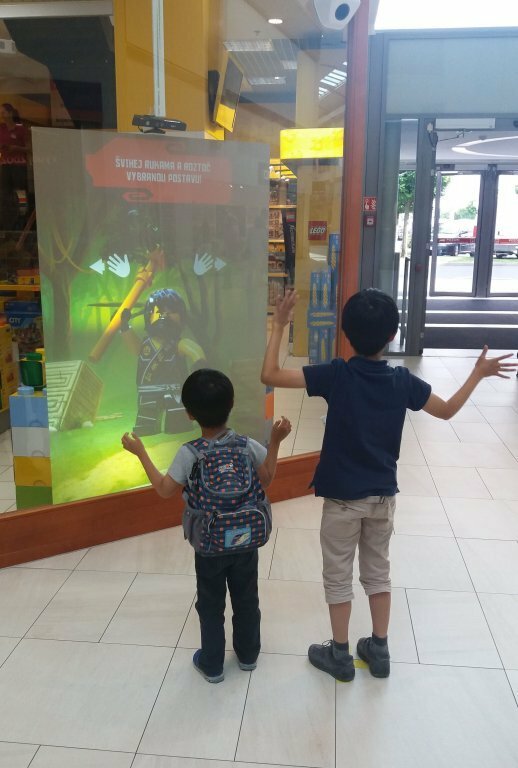 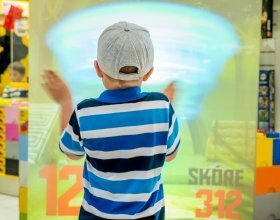 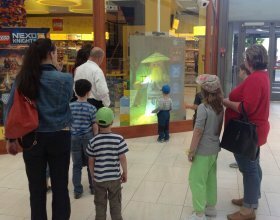 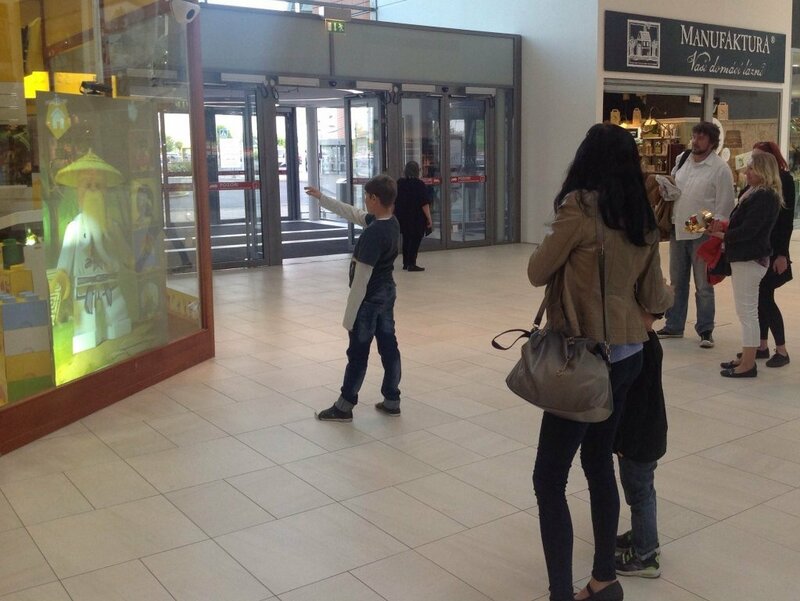 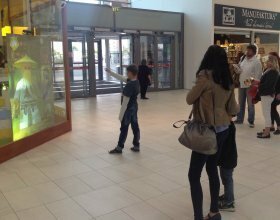 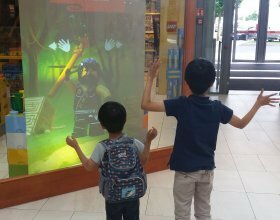 Visit our store Pompo Maxi on the ground floor of the shopping center in Zličín and you can try a unique and fun app Lego Ninjago. 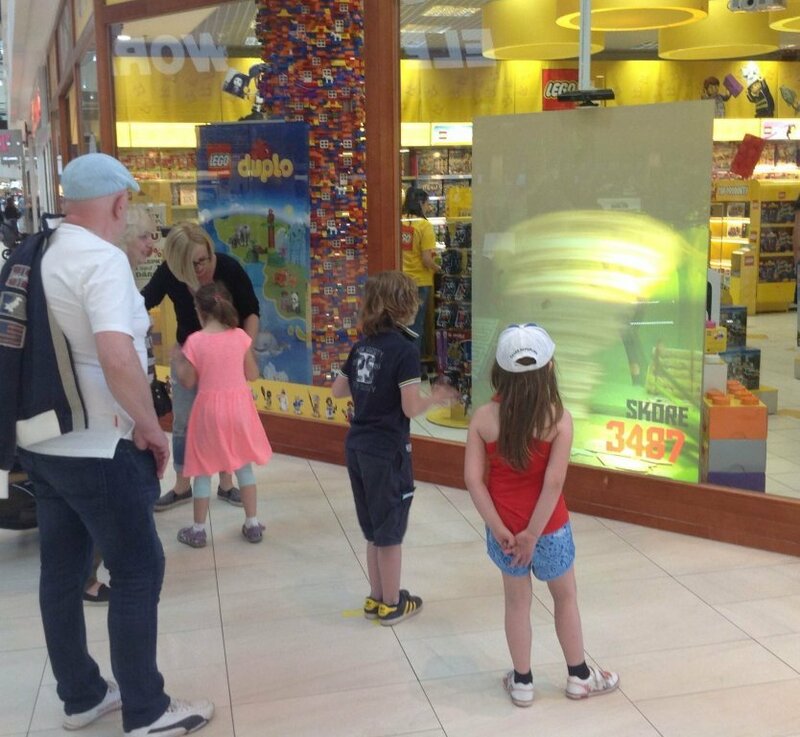 Come and have fun with the whole family, play games and get Lego at the Pompo Max shop with 10% discount.